You can not hide from her. 10 interesting facts about Olga Buzova. 1. Olga Buzova was born on January 20, 1986 in Leningrad in a military family: Igor Dmitrievitch and Irina Alexandrovna Buzova. 2. 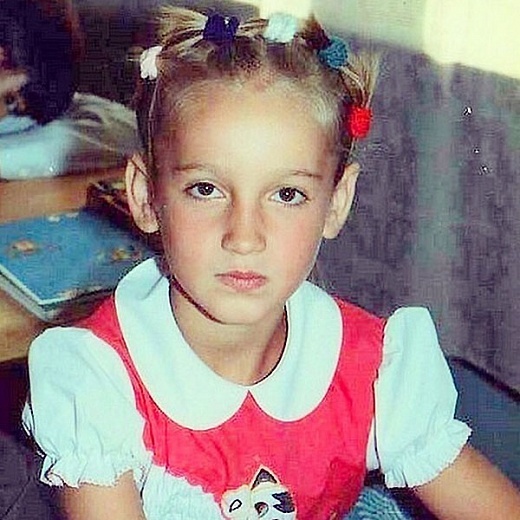 At the age of 13, Olga Buzova earned her first money by going to the children's camp as a counselor. At the age of 15 Buzova began her modeling career, having spent her first earnings on trendy jeans. 3. 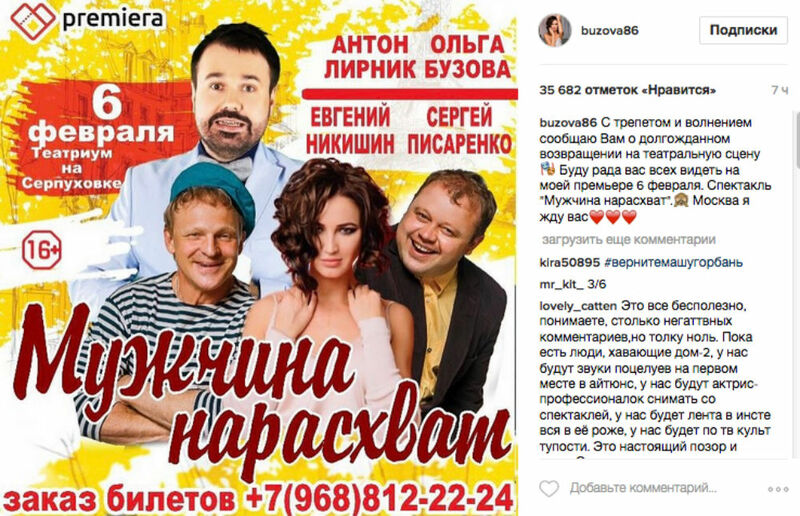 Popularity of Olga Buzov began with participation in the TV show "Dom-2". She came to the show in 2004 and remained in it for four years. Since December 2008 Olga stands on the project as a host. 4. From June 2012 to December 2016 Buzova Olga was married to a footballer of Moscow "Locomotive" and the team of Russia Dmitry Tarasov. With the submission of Buzova couple was called "Tarabuziki". Dmitry Tarasov and Olga Buzova. 5. Musical career Olga Buzova beginning in 2011. The first single was the song "Remember", a duet with rapper T-killah. In 2016 she released her first solo song "Under the kissing sounds." In October 2017 she released her debut solo album called "Under the kissing sounds." 6. Olga Buzova is the author of at least four books: "Romancing with Buzova. The story of the most beautiful love, "" Romancing with Buzova. Love online »,« It's in the hairpin. Tips of stylish blonde "," Price of Happiness. " 7. As an actress Olga Buzova debuted in 2008 in the "Univer" TV series, playing herself. Cameo Buzova received in a number of projects. In 2015, she was invited to the role of Vika in Russian comedy "Bartender". In 2010 she made her debut at the theater, replacing actress Maria Kozhevnikova in the theatrical production of "Elegant Wedding". 8. In 2017 she was a host at Talk show "Babi bunt" on the First Channel." Viewers of the program "Babi bunt" After the release of several editions of the program was taken off the air. The channel guide said the project initially considered experimental, and has not justified hopes. 9. Olga Buzova won an honorable 98th place in 2017 in the traditional popular vote of magazine MAXIM. 10. In a television broadcast in December 2017 Olga Buzova said that she had no contact with men for 14 months. The reason is that, according to Buzova, her ex-husband has undermined her confidence in the men.